What’s New: Everything. As a rear-wheel-drive elemental sports car, the BRZ is unlike any previous Subaru. 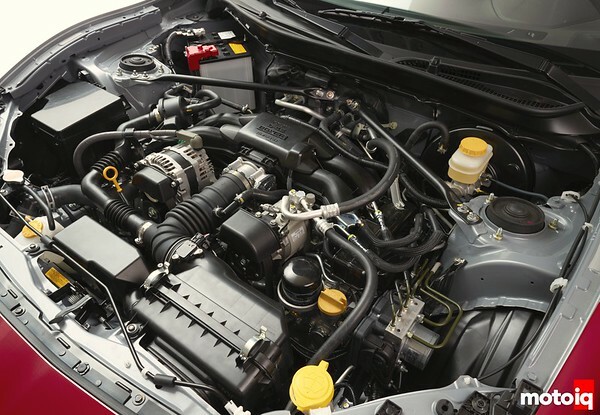 The BRZ’s engine is new and not shared with any other Subaru, and while some of the chassis and suspension elements are derived from the Impreza, think of those as starting points, not endpoints. 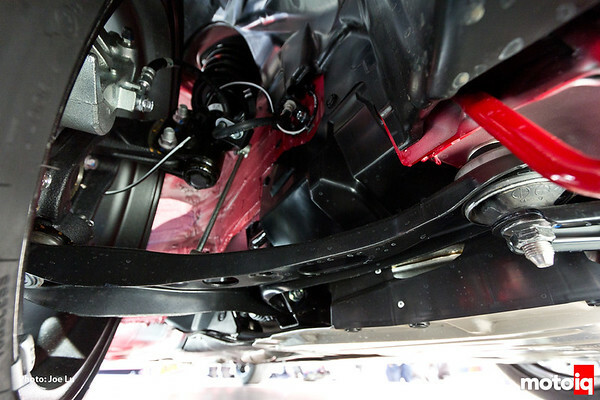 The front struts were tilted inward to account for the lower front height of the car, yet they retain the same amount of travel, yielding a compliant ride. 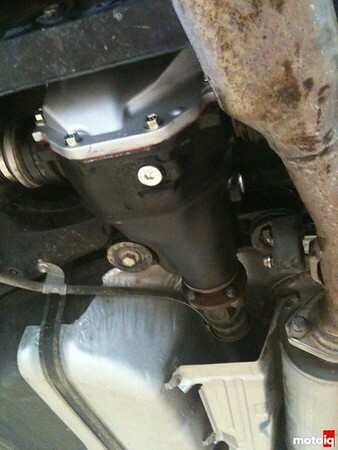 The radiator was angled backward to shift weight to the rear. 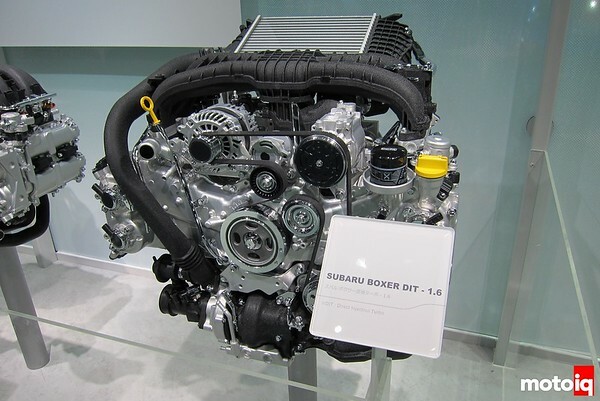 So while the two Subarus have some parts in common, the BRZ is as different from the Impreza as the Impreza is from an STi. 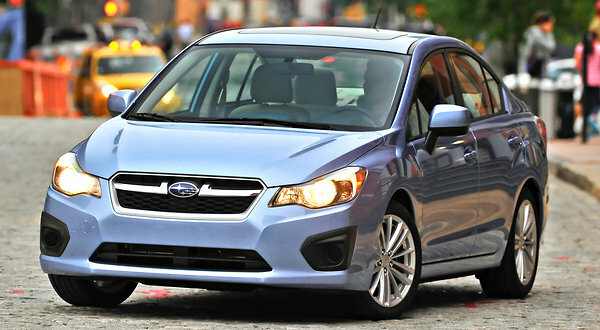 Tech Tidbit: Subaru made every effort to shift the weight balance rearward for better handling dynamics. 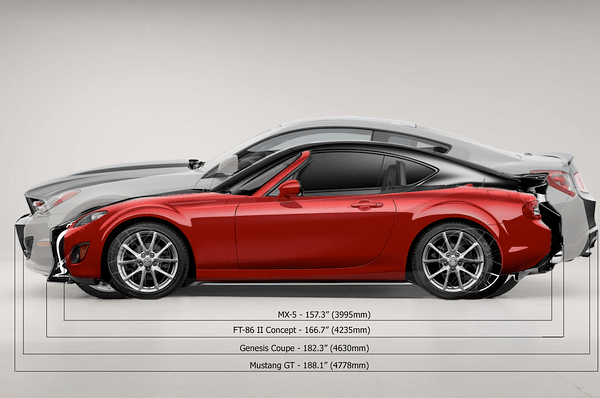 A variety of small details combine to give the BRZ a 53 percent:47 percent front to rear weight balance. 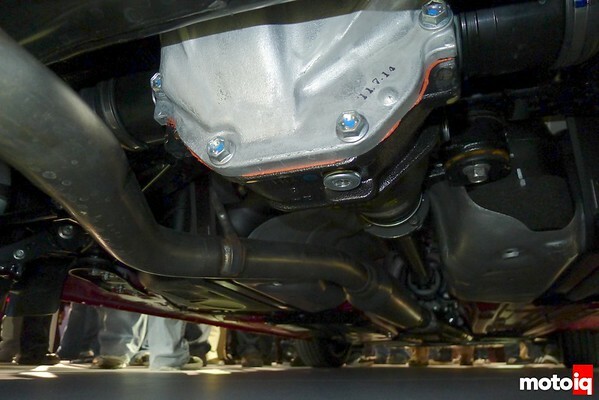 An aluminum hood shaved 15 pounds off the front end, the battery was moved behind the front axle, and the engine sits a full two inches lower than that of a WRX, which further enables predictable handling since the entire car can sit lower. 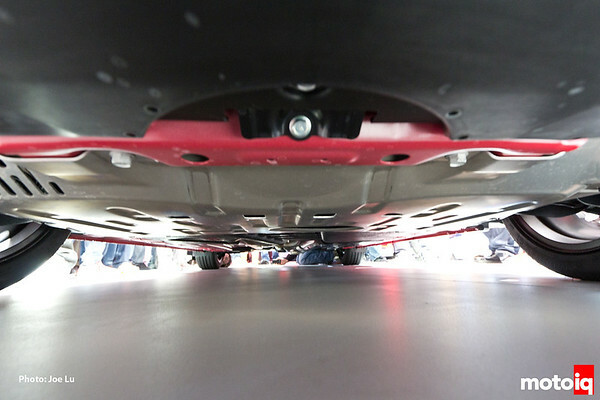 Don’t worry—ground clearance is still 4.9 inches, and there’s no stupidly low front spoiler to scrape. 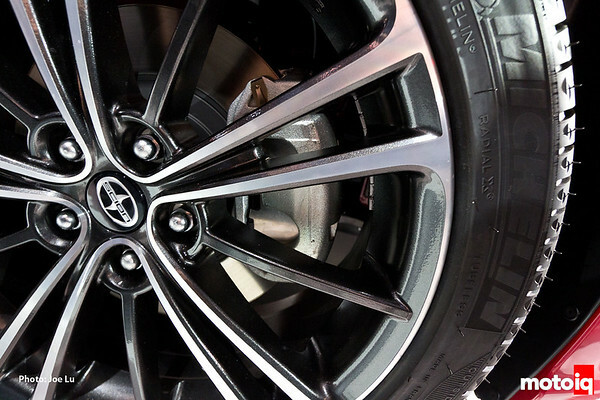 Driving Character: Subaru engineers emphasized that their chief priority with the BRZ was to give a visceral feel to every control. They succeeded: This car is alive with feedback. The paddle shifters on the six-speed automatic palpably snap off gear changes (with a lovely throttle blip on downshifts), the six-speed manual gives wonderfully precise throws, and the steering is almost telekinetic. The BRZ is meant to be a stellar handler, and Subaru came up pure aces on that score. 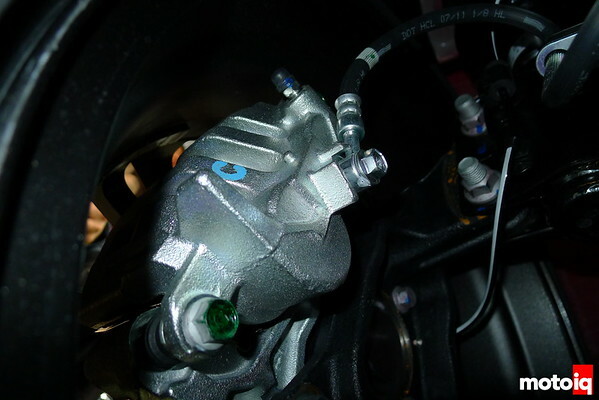 But unlike the suspension in some sports cars built for handling, the BRZ’s won’t batter your kidneys. 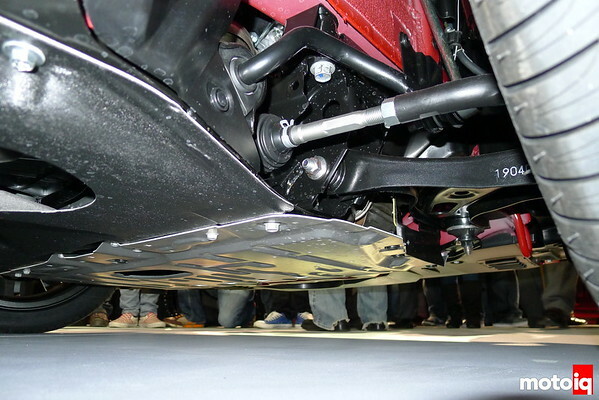 On Subaru’s Tochigi test track there’s a section of rough road that simulates the lovely state of American asphalt, and the BRZ suspension (front struts; rear multilink) proved composed. The one way you can throw the car off is by hitting abrupt surface changes or potholes, simply because the BRZ is so light. But if that’s the only downside of a 2700-pound car, it’s hardly a deal breaker. We can’t wait to run this car on our favorite curvy stretch of road. Favorite Detail: We probably wouldn’t choose the automatic over the manual because the six-speed self-shifter is so good. But if you had to go with the auto, you wouldn’t be deeply penalized. 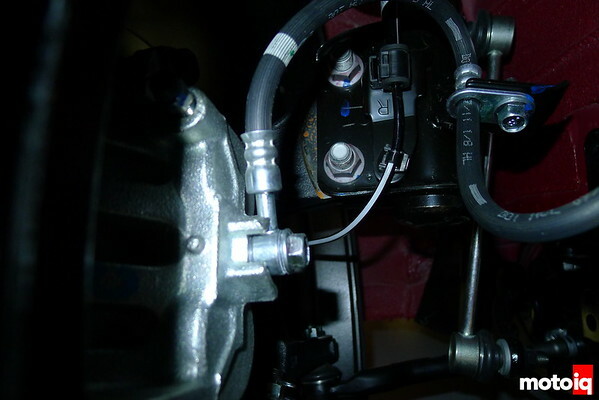 For one thing, in manual mode the transmission uses a yaw sensor so that, mid-corner, it will hold a gear right up to the 7450-rpm redline. 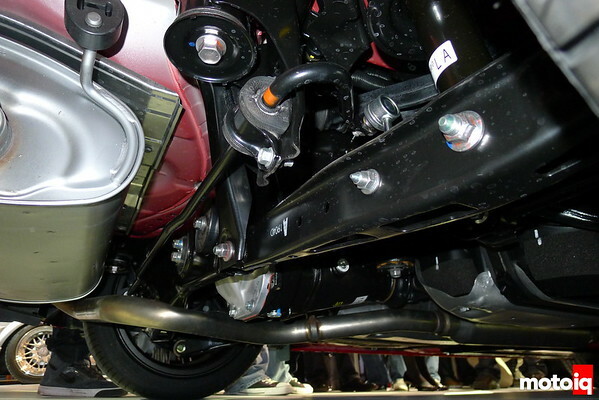 Thanks to a throttle blip function, it also will accept downshifts up to 7200 rpm. And, just like in the manual, there’s a digital speedo incorporated into the center of the tach, and a red flashing light telling you to upshift before the fuel cutoff hits. Bottom Line: By keeping the BRZ light, Subaru got a sharper-feeling sports machine than the WRX. The BRZ may be even sharper than the STi, which is raucous where this car feels refined and tactile—and immediate without being brash. If that makes the BRZ a more adult sports car and if Subaru had to throw out its AWD baby to do it, then it kept the bathwater that inspired the creation of the first STi 19 years ago. The world hasn’t seen an entry-priced sports car this pure since the original Mazda Miata, way back in 1990.